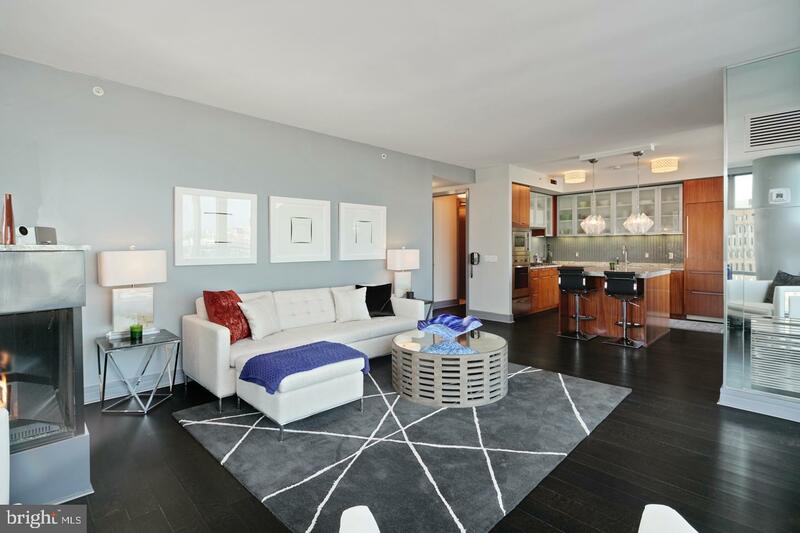 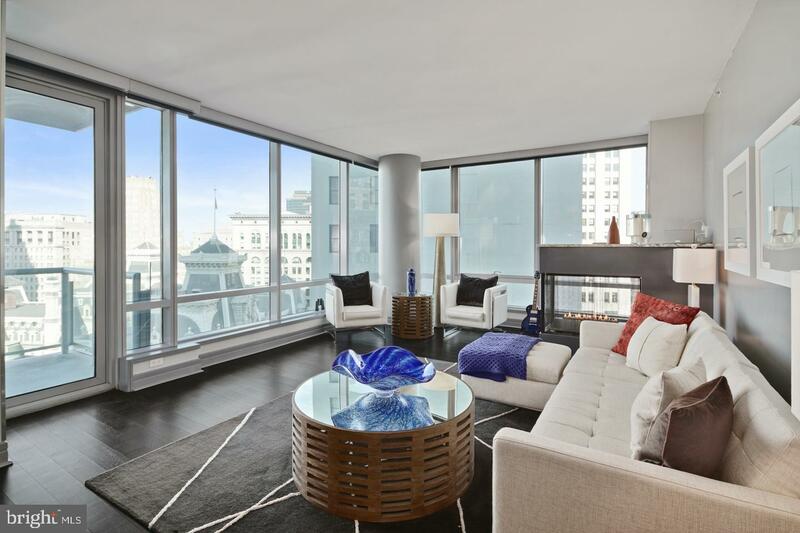 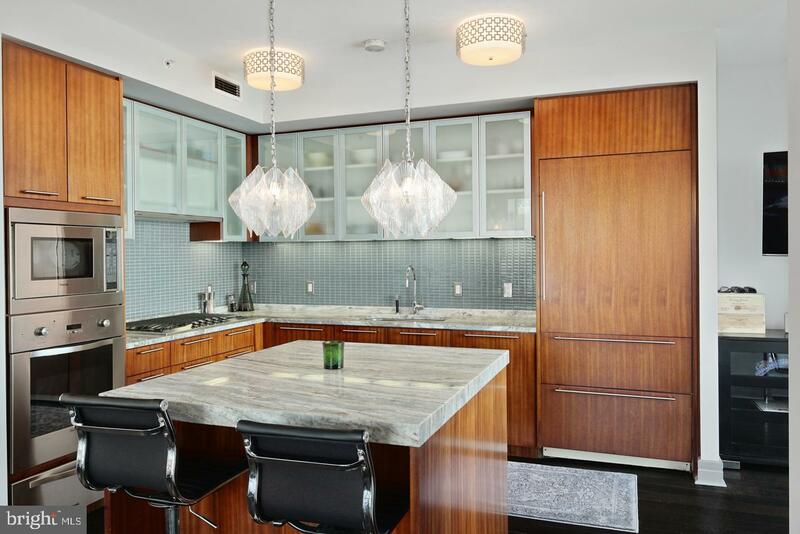 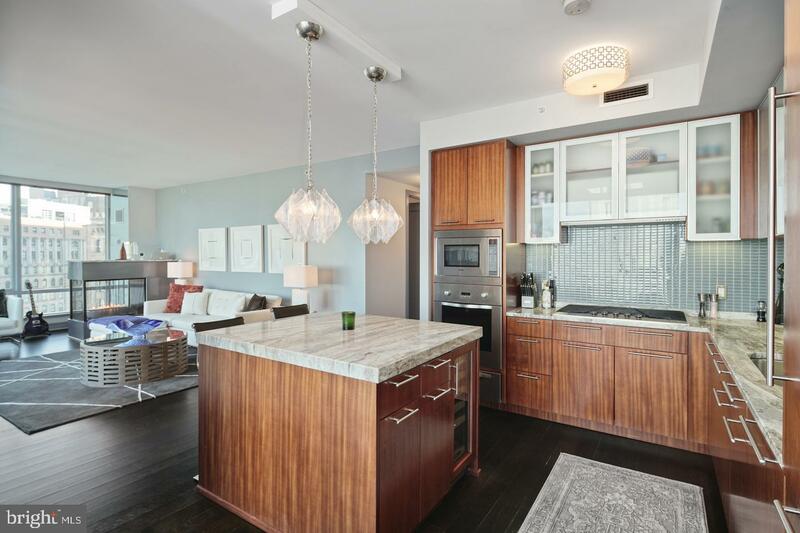 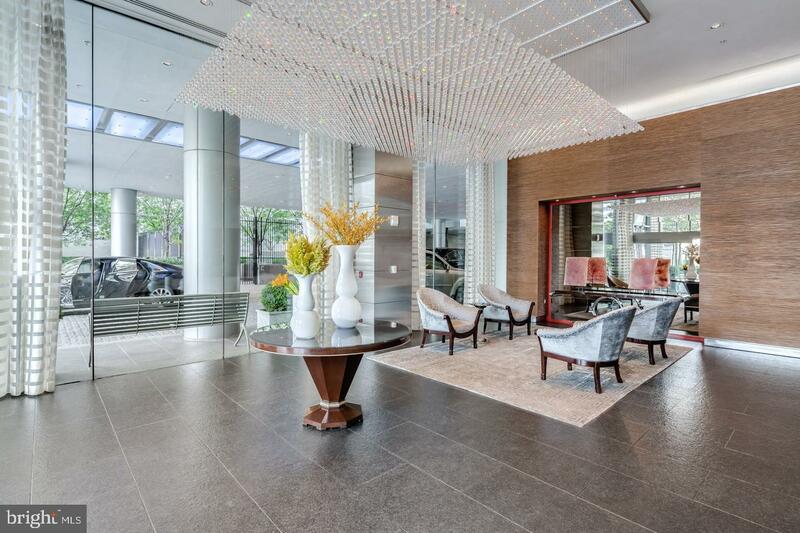 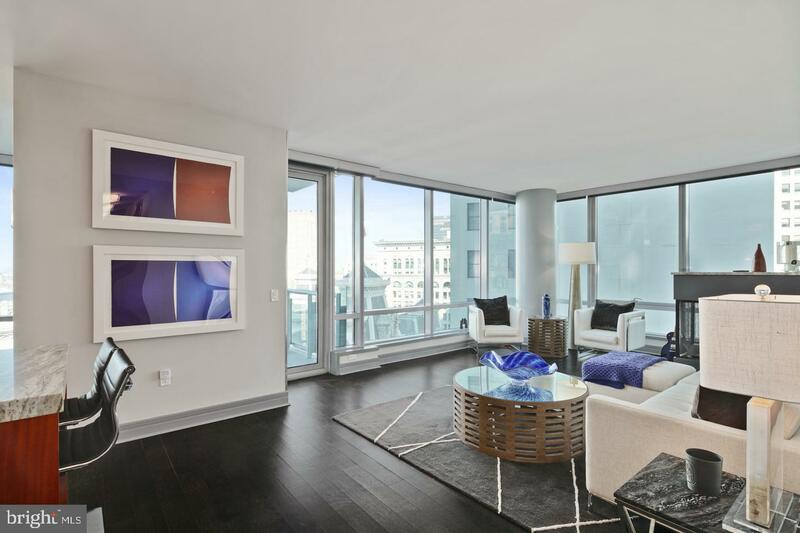 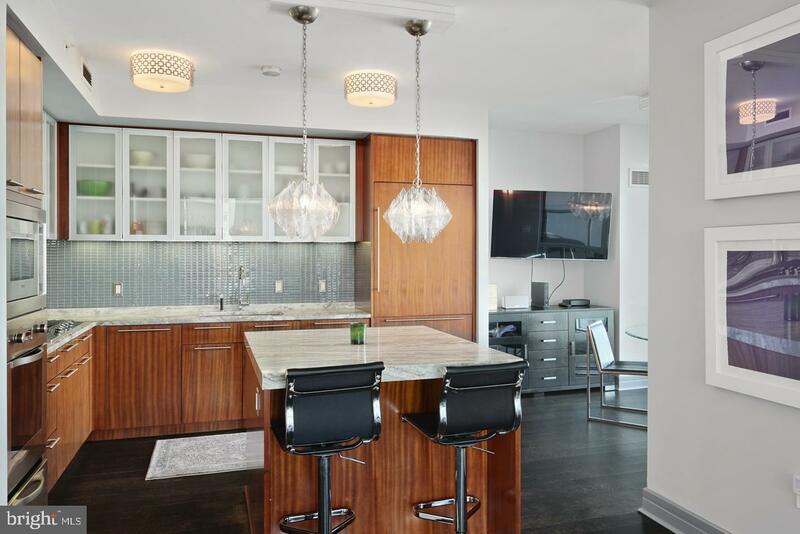 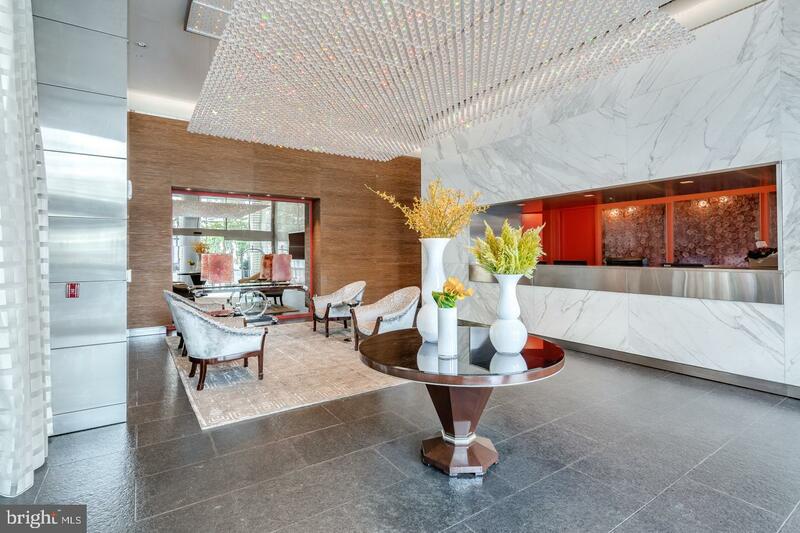 Unbelievably beautiful 3 bedroom 3 1/2 bath unit on the 21st floor at the Ritz Carlton Residential. 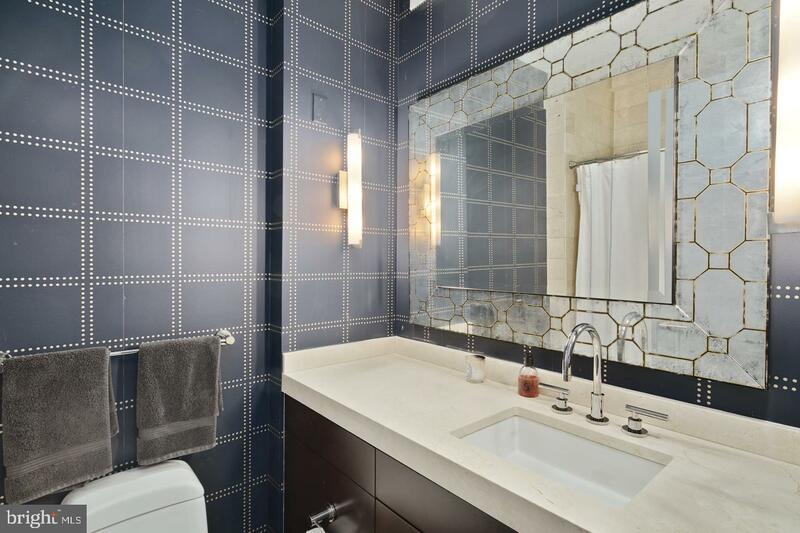 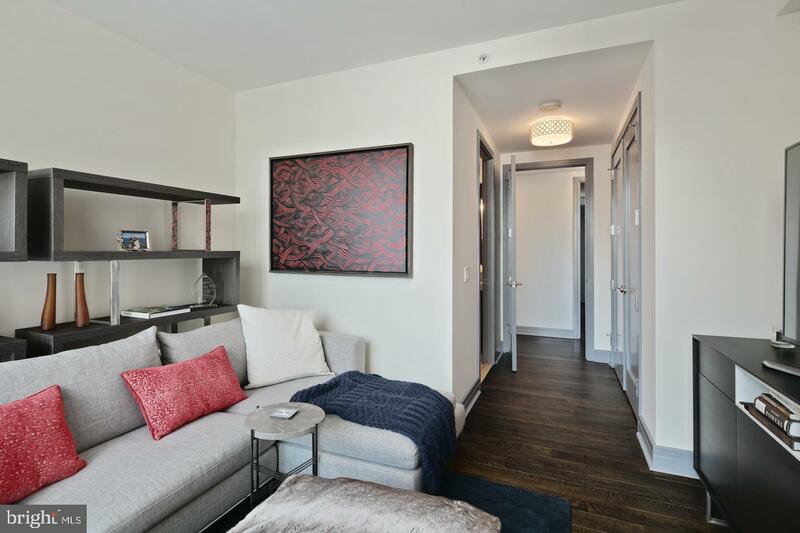 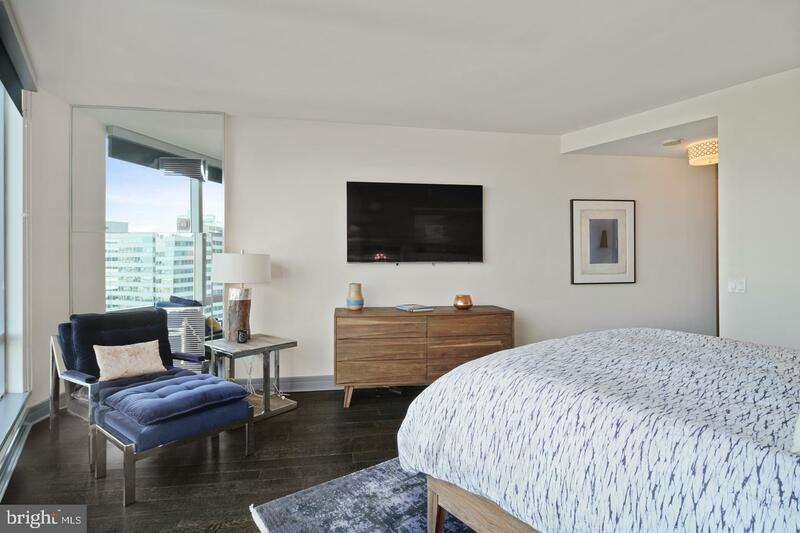 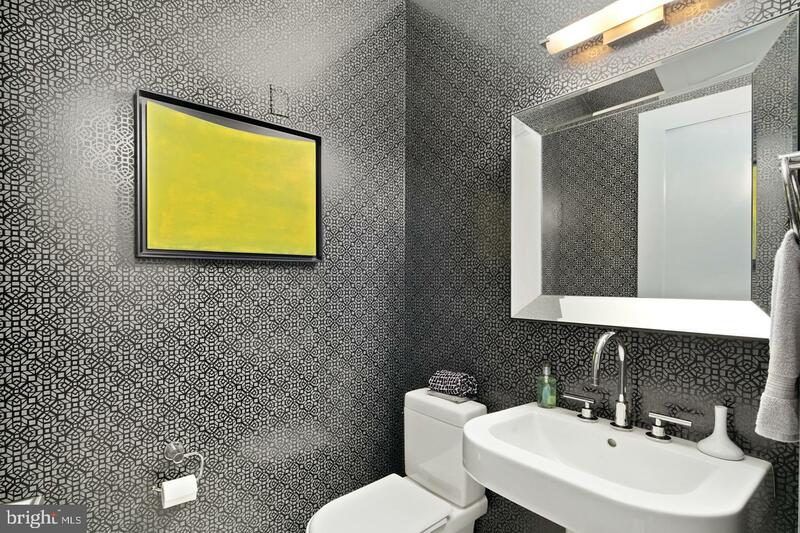 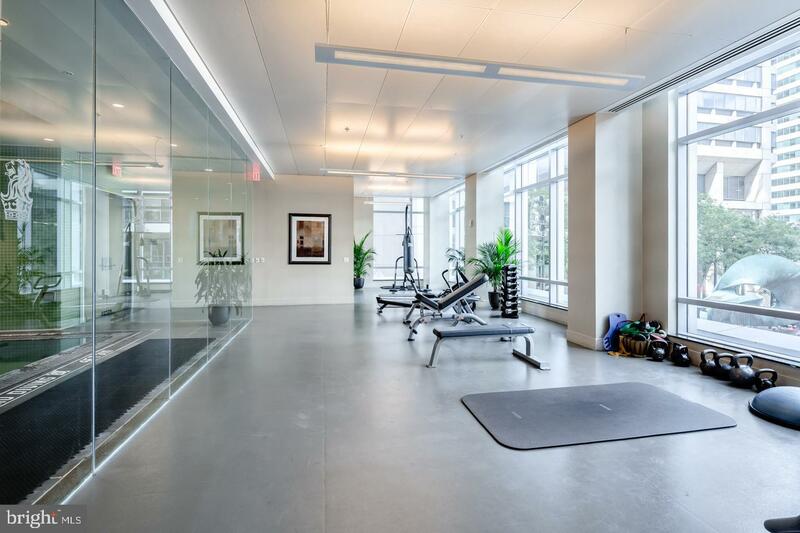 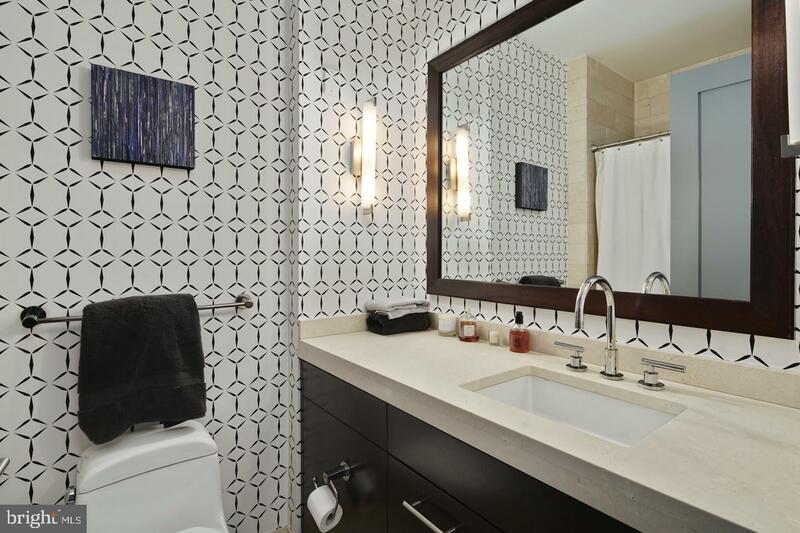 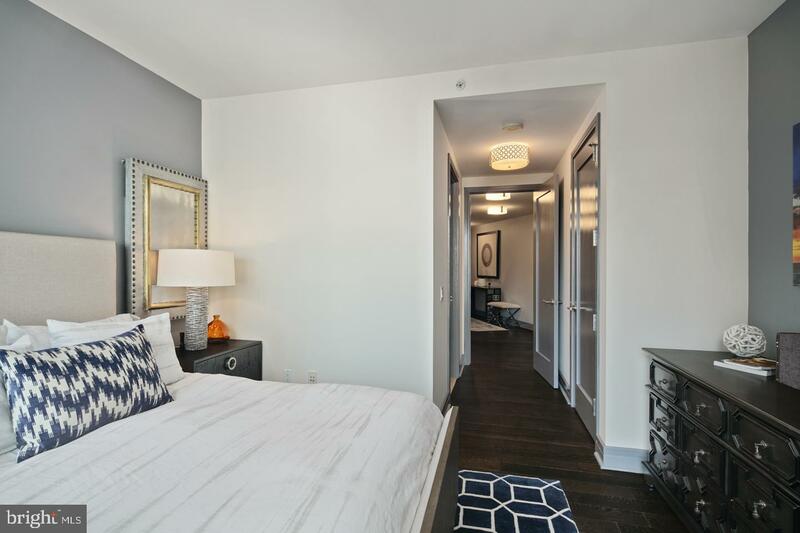 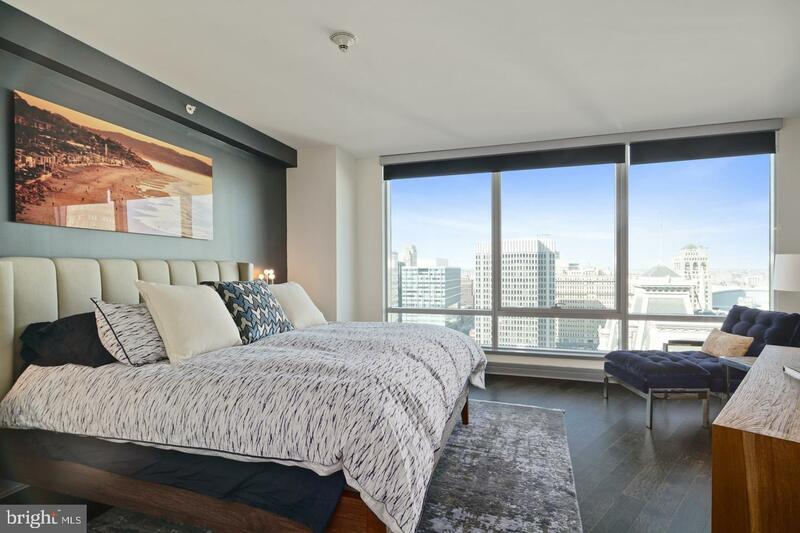 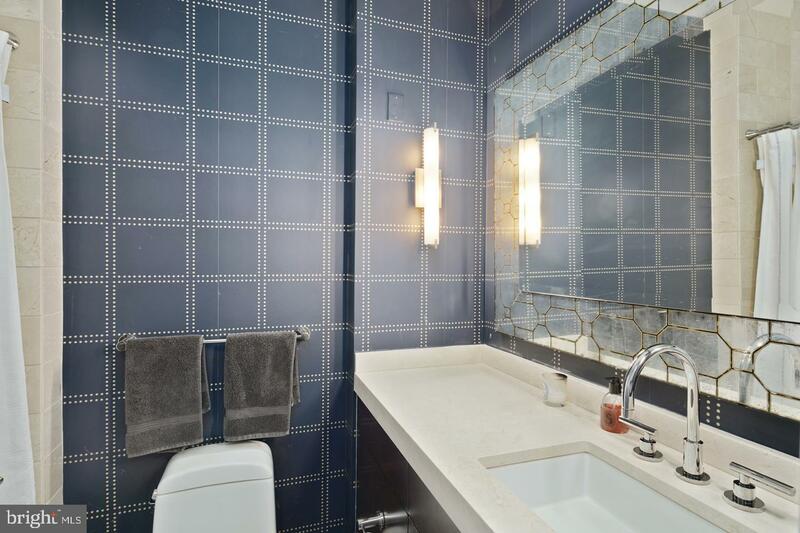 This unit features 10 foot ceilings with light-field northern exposure, marble master bathroom and marble powder room. 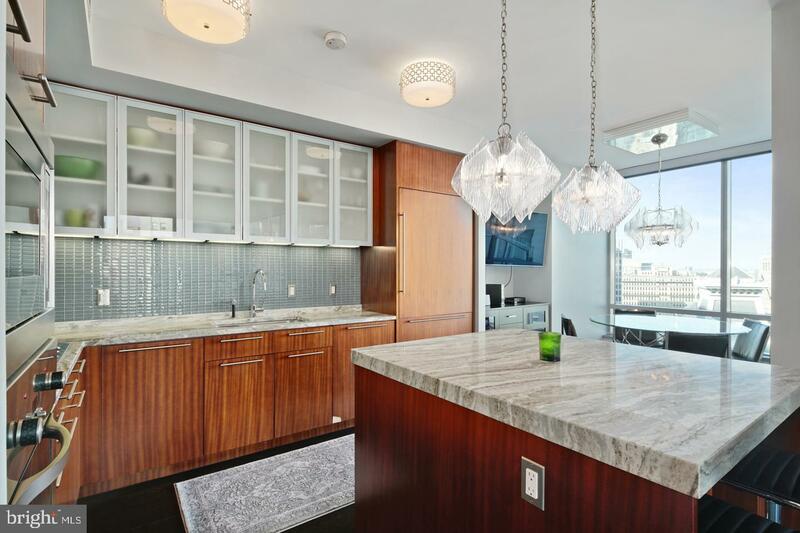 Sub zero refrigerator, Viking gas stove, Miele dishwasher with granite counter-tops. 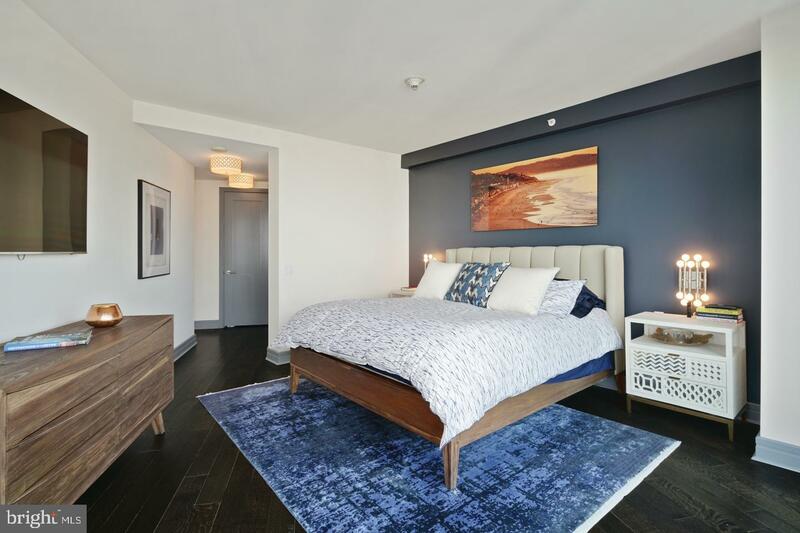 Brilliant Brazilian cherry wood floors throughout! 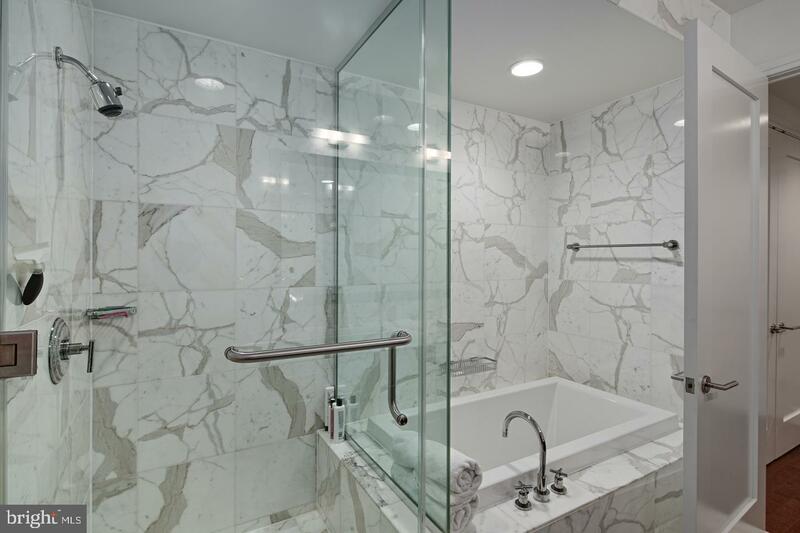 Custom closets in the washer and dryer area. 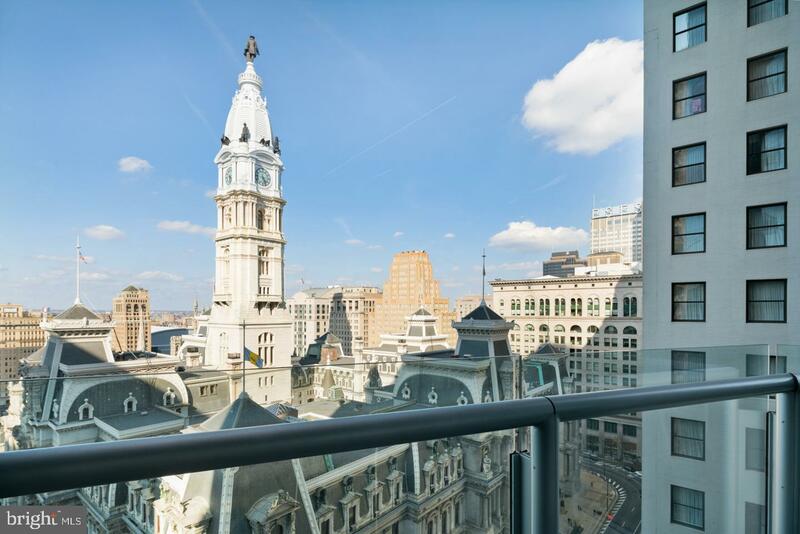 For those who live at The Residences at The Ritz-Carlton, Philadelphia, luxurious amenities and prestigious hallmark services start at home. 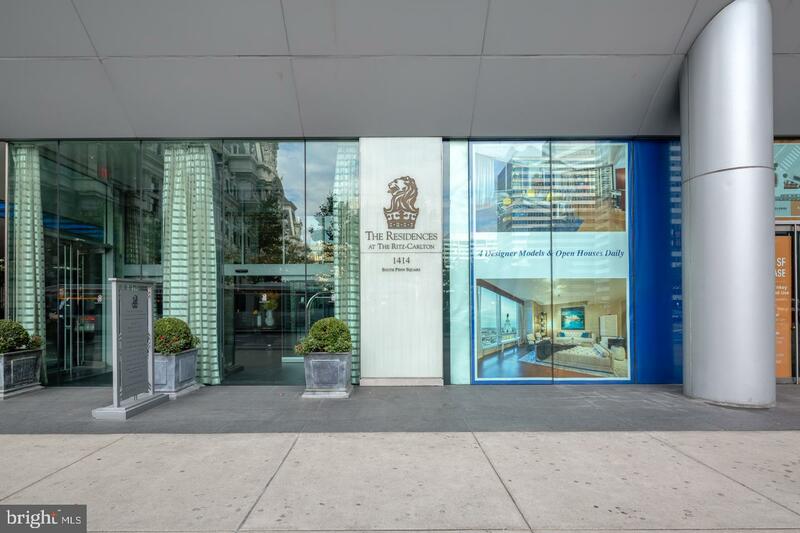 Every day brings you moments to savor, enhanced by the world-renowned hospitality and celebrated service of Ritz-Carlton. 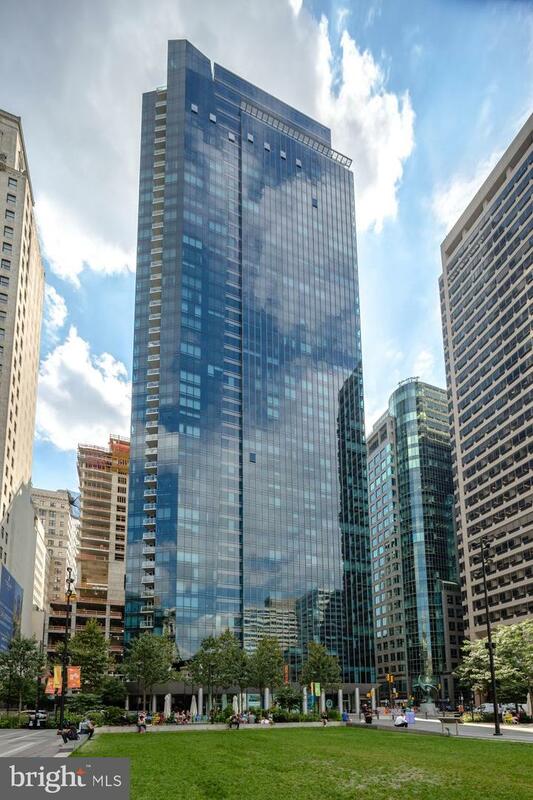 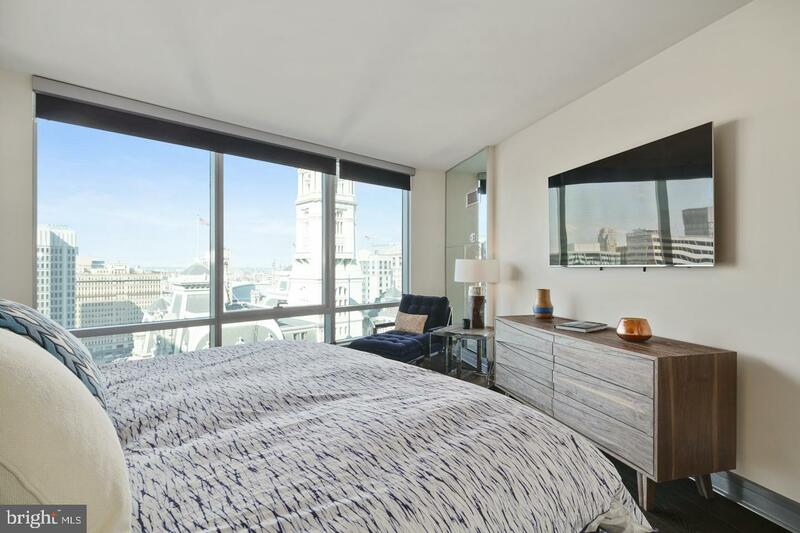 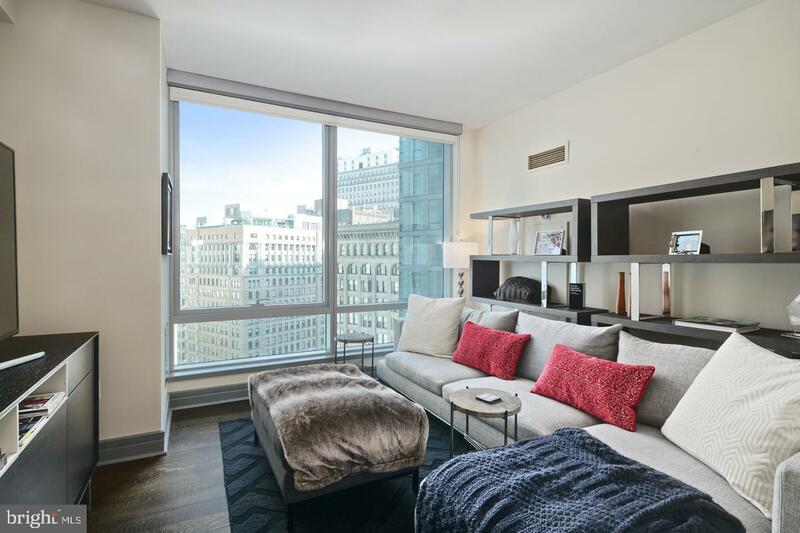 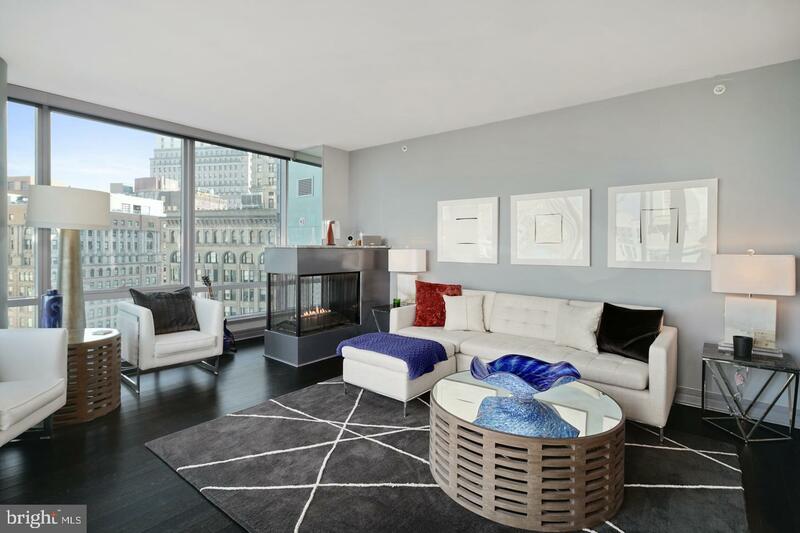 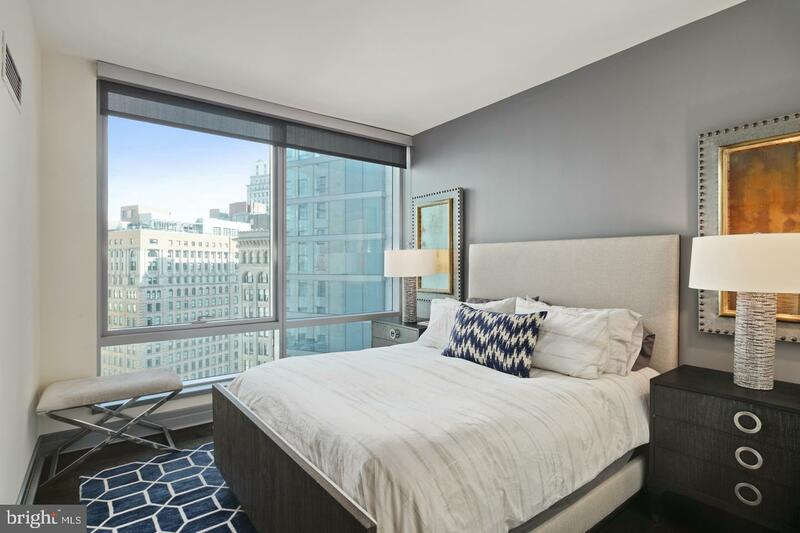 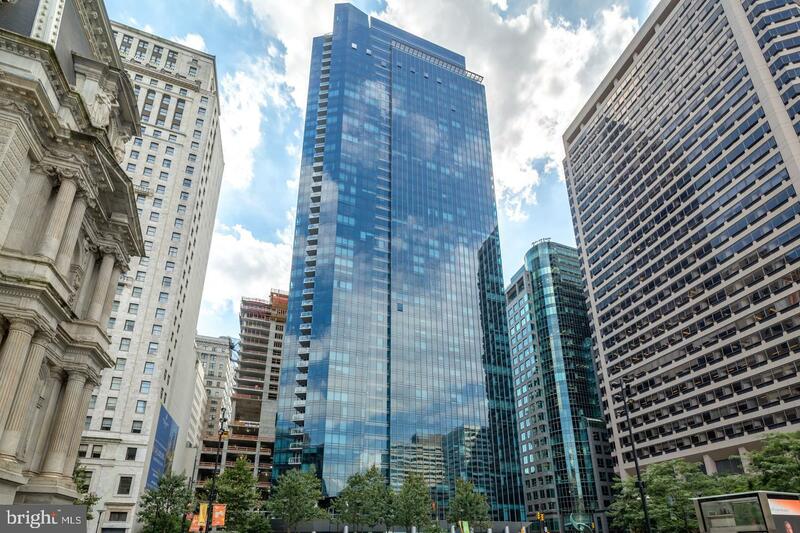 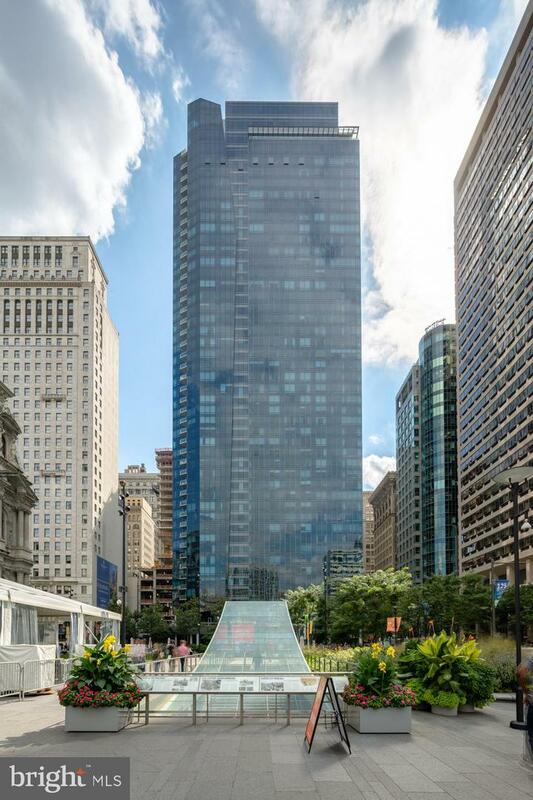 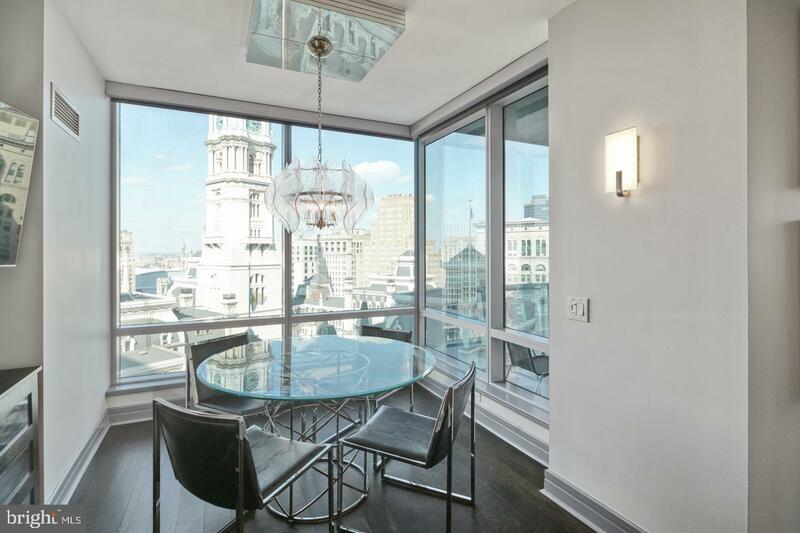 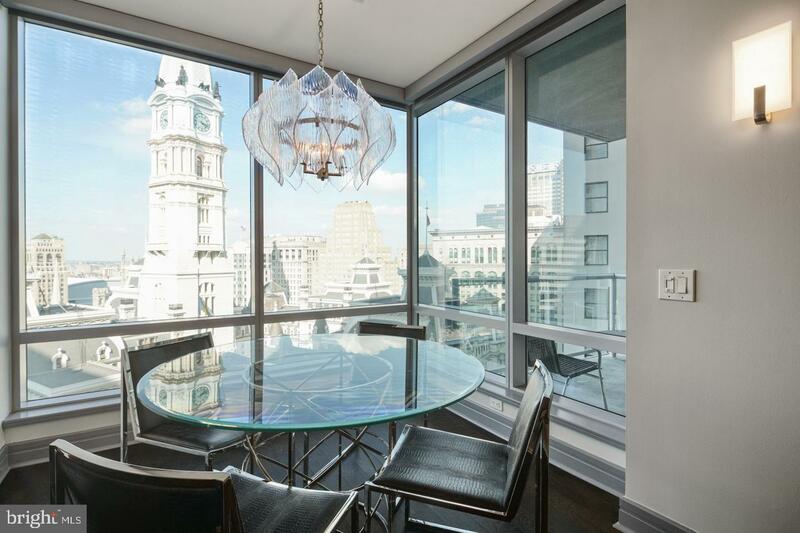 Soaring 48 stories over downtown, you'll experience new perspectives of unparalleled personal service and attention to detail at these 5-star condominiums in Philadelphia. 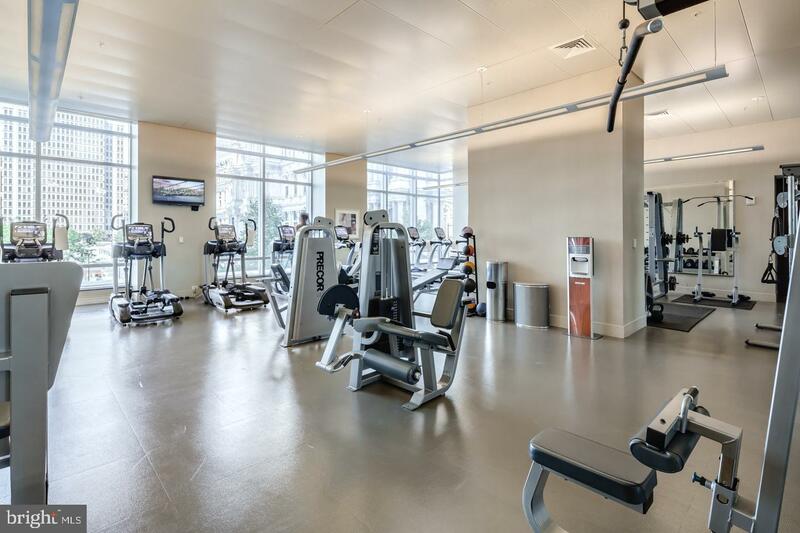 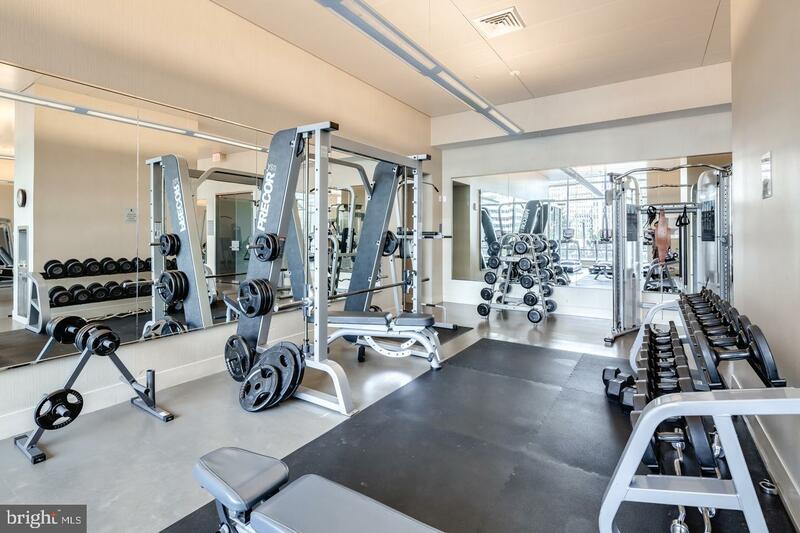 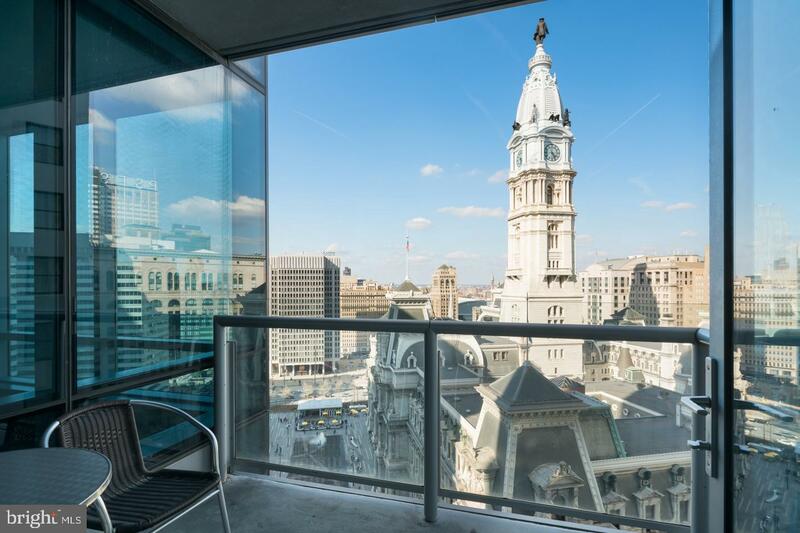 However what truly distinguishes these condominiums is the legendary Ritz-Carlton service and lifestyle of Center City living in Philadelphia. 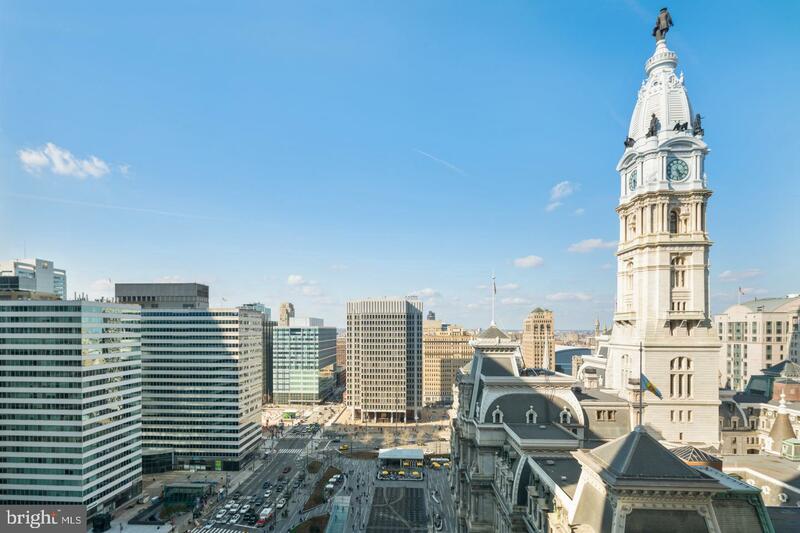 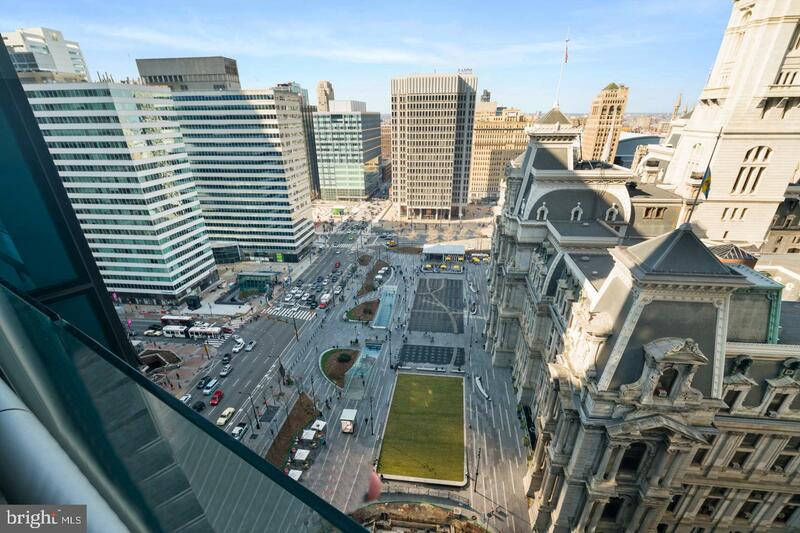 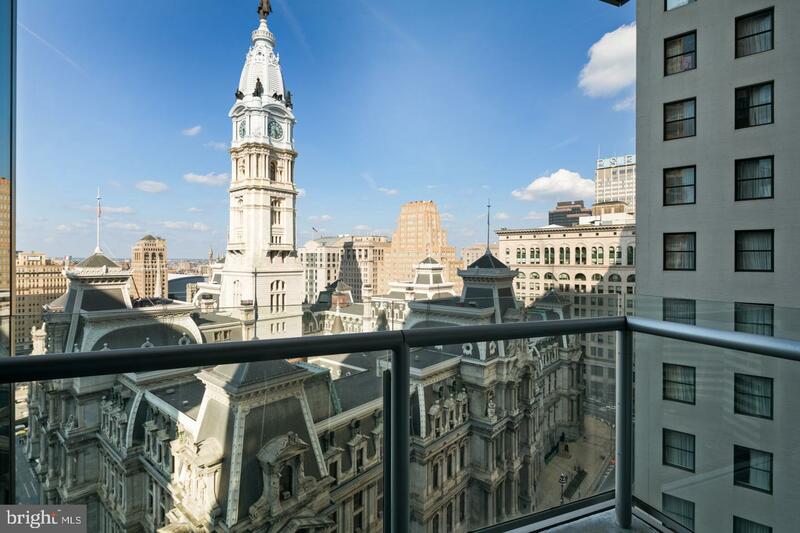 The Residences at The Ritz-Carlton, Philadelphia is our name but our lifestyle is ultra-luxury living in Philadelphia. 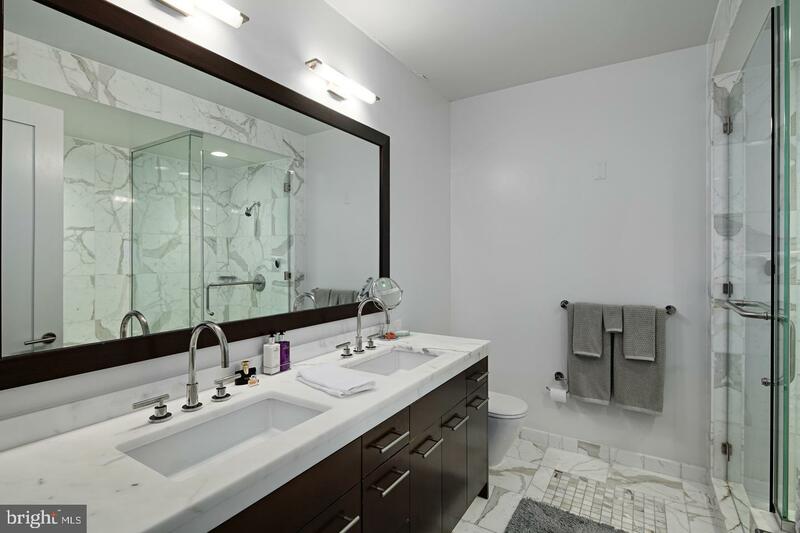 This units finishes are second to none!